Some of the above product ranges are also available in stainless steel A2-70 & A4-70 stock. With A4-80 on request. 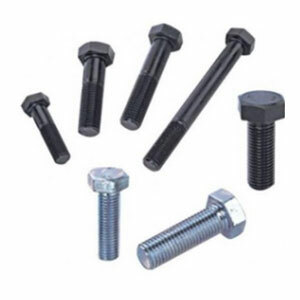 UNC/UNF, BSW/BSF thread forms can also be scourced on a range of HT Bolts & Set screws available from stock. Other plated finishes can be quoted on request.